I offer a Hum & Strum beginner guitar course for groups of 4 to 8. The video tutorials below highlight the main skills I teach in that course. 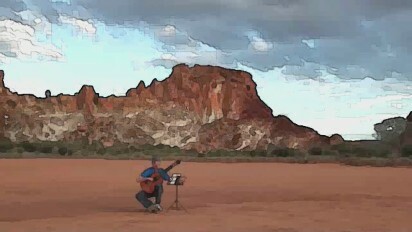 For more of my guitar videos please visit My YouTube Channel.